Blackpool's finest, raucous punk rockers STRANGE BONES are sharing their latest deafening anthem Here Come The Wolves, directly with fans via WhatApp at 4 pm today, three weeks ahead of the official release date. Rattlesnakes, Here Come The Wolves is special piece of Strange Bones magic. 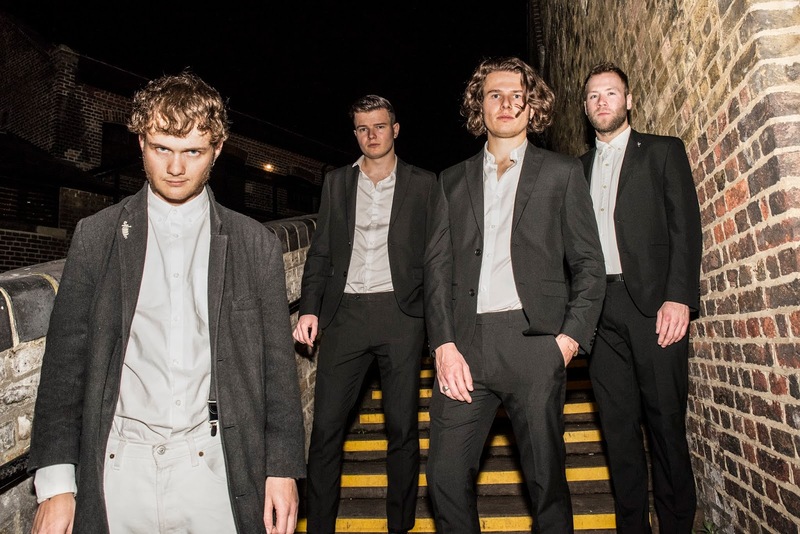 In an encounter where elements of rap and punk meet The Prodigy, the new track from the four piece offers sheer originality, raw energy and critical commentary. Society has anxiety, and nobody really knows the true from the false. Sparking the revolution in secrecy, the decision to let fans get hold of the song early is a clever and thought-provoking method as Strange Bones cut out the middleman.